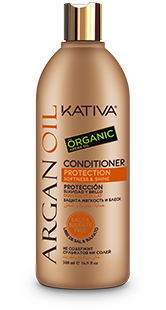 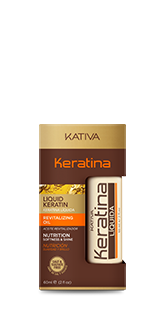 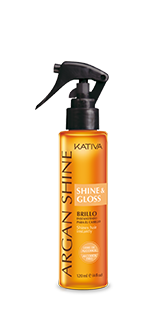 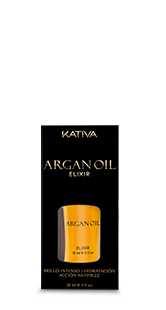 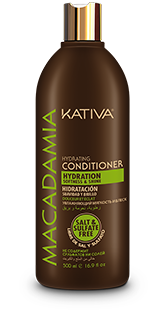 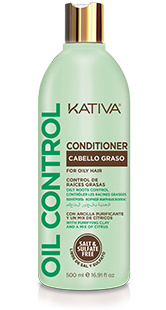 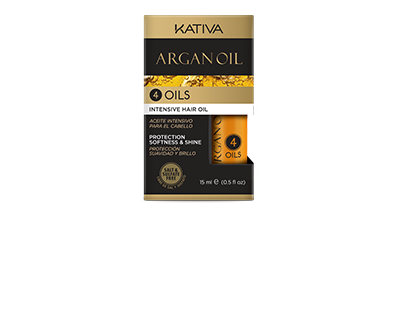 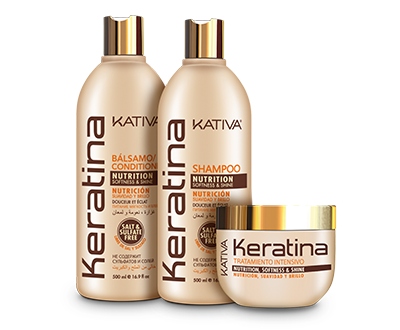 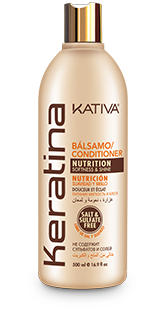 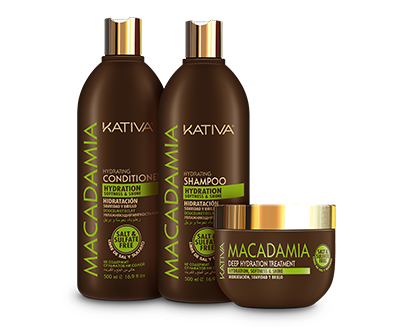 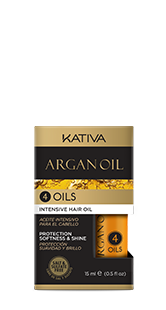 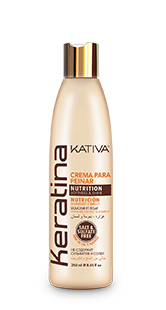 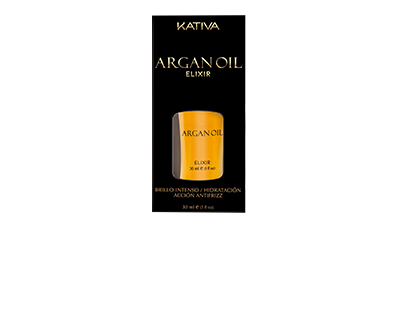 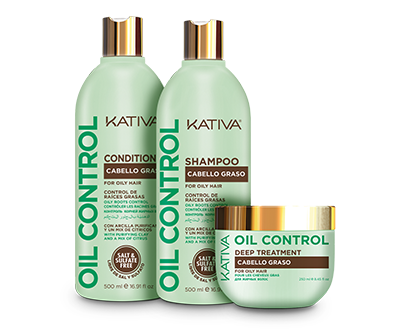 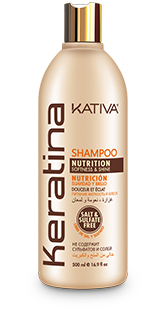 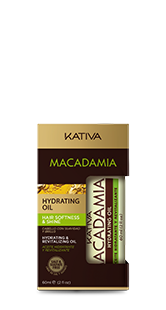 Discover your hair’s sensuality with Kativa Argan Oil Shampoo. 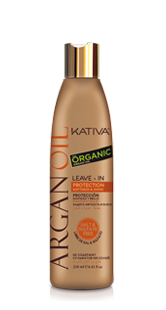 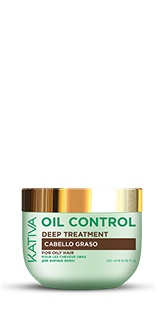 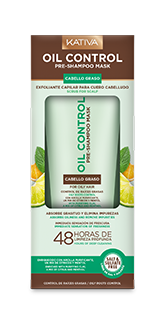 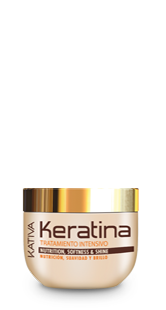 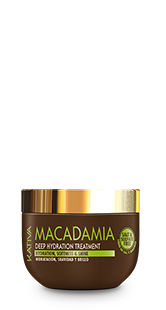 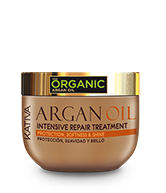 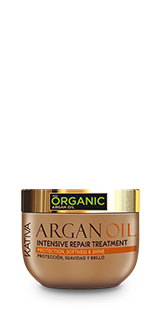 Its formula rich in organic argan oil, softly cleans your hair, leaving it soft, moisturized and protected. 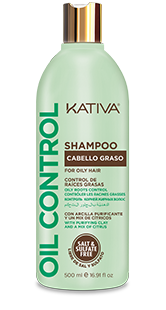 Apply on wet hair, with gentle massage in small circles. 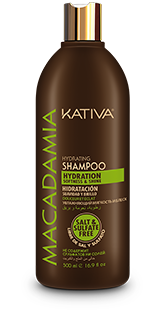 Then, rinse.